For those that want to retain the traditional skills, history and art of working with stone and create uniquely beautiful items from natural rock for the home, garden and community. Stone carving otherwise known as stone masonry or stone craft is the craft of shaping rough pieces of rock into accurate geometrical shapes, mostly simple, but some of considerable complexity and then arranging the resulting stones to form structures. Stone craft has been practiced since the dawn of civilization. Many examples of the Australian Aboriginals’ stone carvings and paintings demonstrate this art. The craft expanded in Australia with the early settlers. In Sydney, sandstone was the base rock the stone masons used to create magnificent buildings – cathedrals, walls and other sculptures still evident today – that we admire and protect. During the twentieth century, when new modern building materials, such as steel and structural reinforced concrete, were beginning to be used, sandstone use had changed: by 1953, sandstone was “the rock foundation of most suburban gardens”. Today, peak oil as it deepens, will also impact on the availability of modern building materials, resources and prices, and so learning how to use natural rock to make structures and items will set you up for a low energy future. There is no need for power tools, cement, or hardware or trips to Bunnings with stone craft skills, just a few rocks, some knowledge, skill and your own two hands. This natural way of building with one’s own two-hands has minimal impact on the environment and is very creative, unique and cost effective. It is always personally fulfilling – creating your own structures with your own two hands rather than just buying from a shop. It is also more sustainable. These stone carving workshops will provide you with the theory and practical skills of stone carving. During the workshops you will be learning the art and skills of stone carving and working with rock. After the workshop you will have a greater understanding and appreciation of the art and science of stone carving as well as the skills and techniques to go home and continue this creative and fulfilling activity, so you too can create your own long lasting structures, art, or house and garden features. 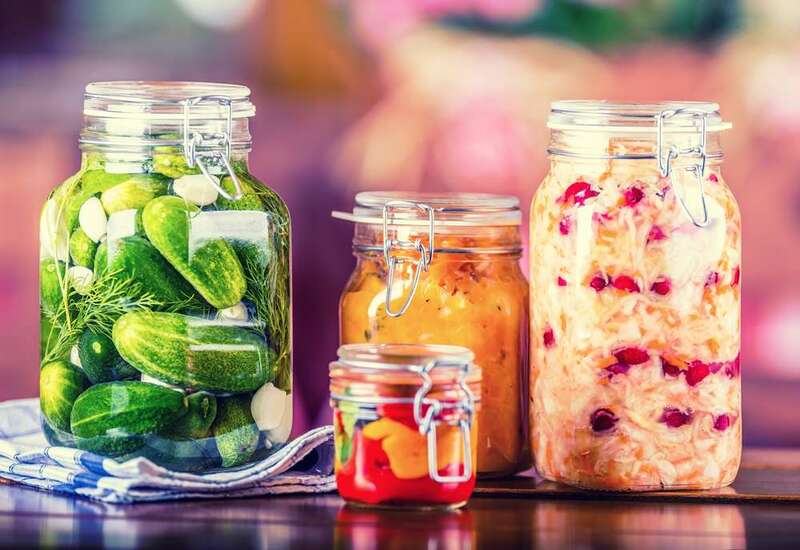 Each participant will be able to take home their own project they have created on the day. These are practical fun-packed, hands-on, active sessions with plenty of exercise, fresh air, good food and company. You will walk away with a sense of achievement and the confidence and knowledge you need to create a range of stone craft products for yourself. enable you to share the skills and knowledge of this technique with your friends. Household items such as creative tiles; candelabras, sculpture, table tops, paper weights and others items. Landscaping features – dressed walls, pillars, formal walls for courtyards and houses. Other useful things like headstones for pets and yourself. This first stone carving workshop is an introductory one for beginners. It will provide you with the basic information and practice of working with stone. It includes theory and practical hands on experience. Different tile faces such as sparrow pecking and stencilling of animals etc. 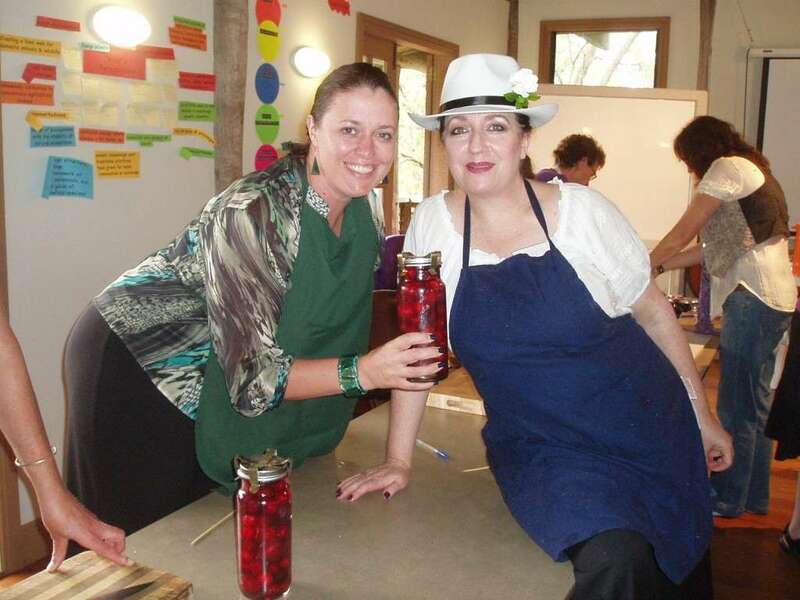 During this workshop you will further develop skills learned in part one, learn more advanced skills and learn how to make more significant structures such as bird baths, small ponds, headstones and sculptures. Floral relief carving, advanced lettering and the finer points of stone carving will be included. The workshop project will be making an on-site bird bath as well as other small structures you will be able to take home with you. 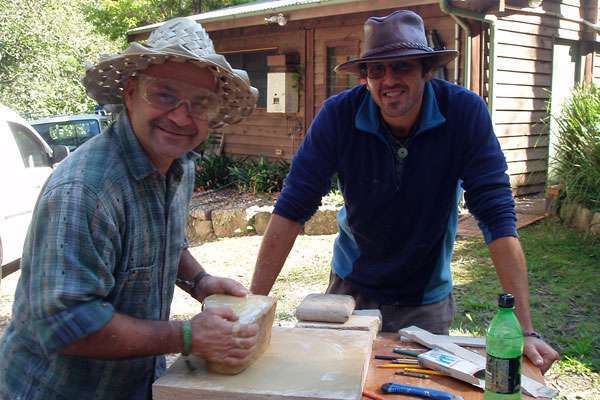 Phil Baker is one of Sydney’s best dry-stone wall makers and teachers. He has been a full time head teacher of stone masonry for over 12 years at Ryde College of TAFE. Growing up in Somerset, England, Phil was surrounded by dry-stone walls and was building them with his father at the age of nine, leaning traditional crafts and skills. This led Phil into developing other skills such as stone carving, sculpting, bricklaying, paving, carpentry and building. Phil has built his own home and many projects, large and small, both of a private and professional nature. 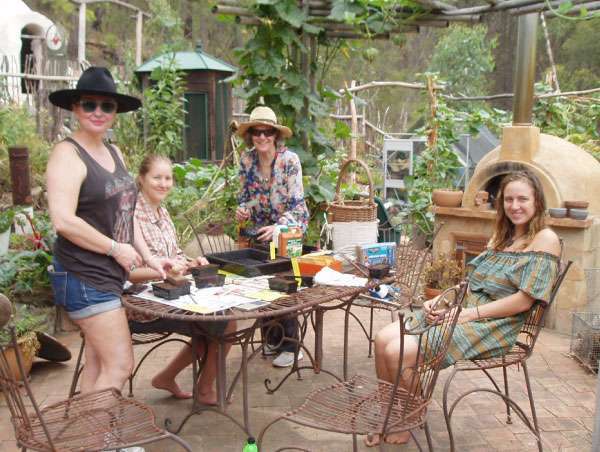 For Tafe, he has been involved with Landscape garden displays at ABC Garden Shows with has won many awards over the years including the gold award for best landscape display. Phil’s skills, knowledge and expertise along with his passion for traditional work such as dry stone wall building makes him the perfect trainer for you to learn this ancient art form for the unfolding future. Phillip Baker, Stone Masonry Head Teacher Ryde College of TAFE, Sydney. Phil has over 35 years of dry-stone wall construction experience. lunch and morning and afternoon teas plus all course materials.